Our industrial films are characterized by a multi-layered structure that ensures durability and proper rigidity. They can be used extensively wherever the packaging must be resistant to mechanical damage and protect the product from the harmful impact of weather conditions. These films can be recycled because they are made of LDPE/LLDPE/HDPE. What’s more, we can print the recycling symbol or the Green Dot symbol on these films. Industrial films are used for packing large-size products, production of pallet wrappers, plastic tablecloths, protective films for bed mattresses, heat-shrinkable protective films, e.g. for ceramics. 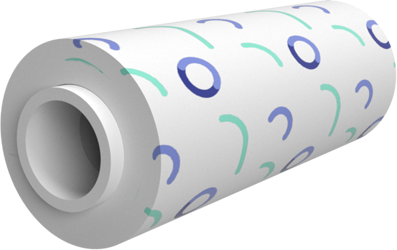 We offer them in the form of a tape, sleeve or half-sleeve with a maximum circumference up to 2,600 mm. We sell the films of this type with a thickness from 25 to 160 µm.